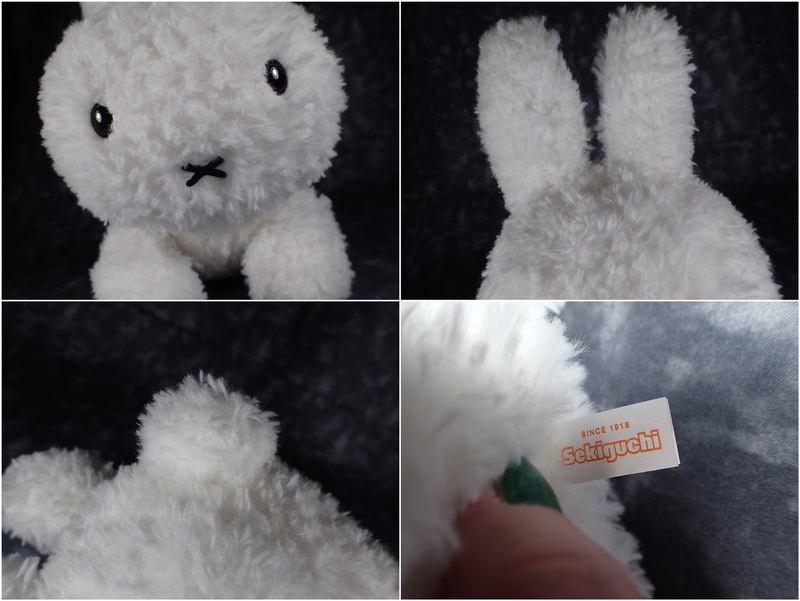 I mentioned in my previous Miffy review that I found an even cuter version and this is it! 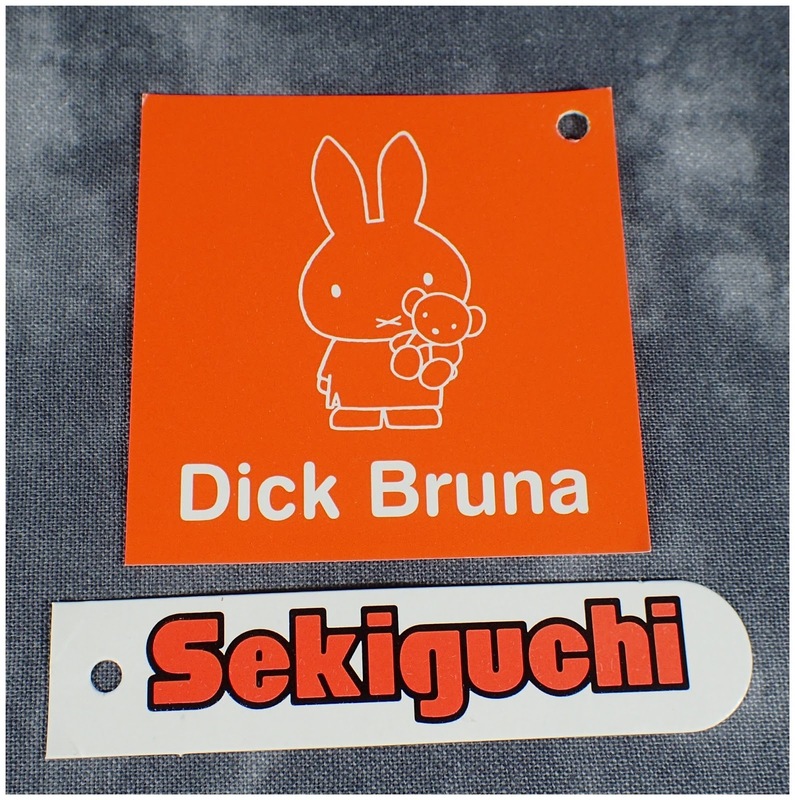 You may have noticed but I have a thing for ultra fluffy versions of characters and this Miffy is no exception - so cute and cuddly. 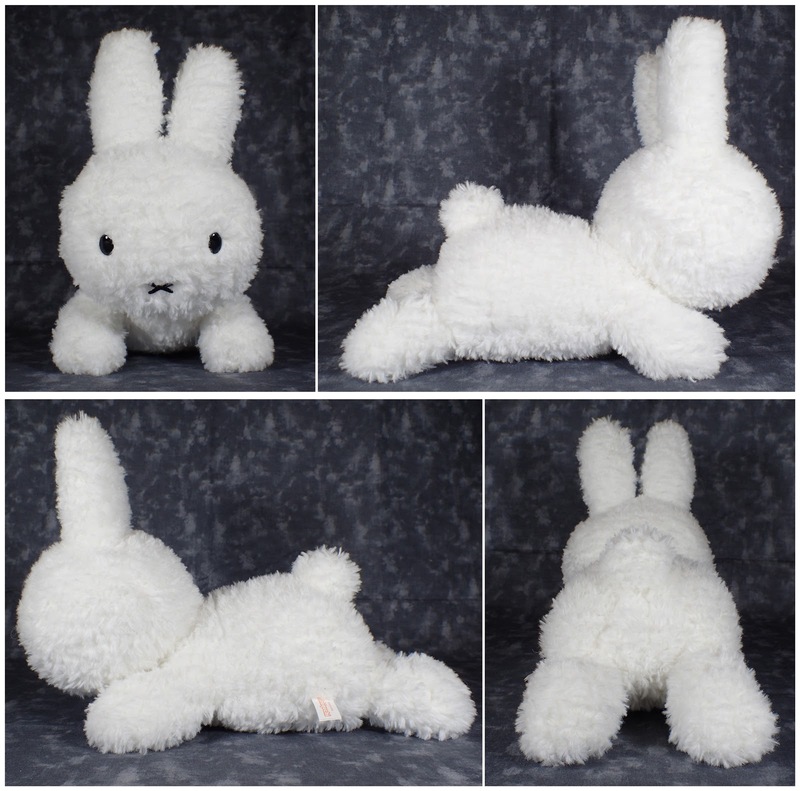 If you want a very snuggly Miffy I recommend getting this one over any other.